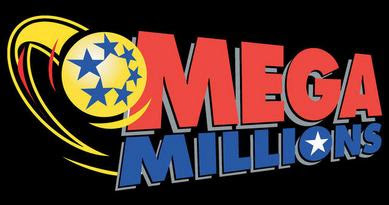 The jackpot in the multistate Mega Millions lottery drawing grew to $325 million Wednesday. None of the tickets sold for Tuesday's $250 million drawing matched all five lotto numbers and the Mega Ball. The next drawing will be Friday. There were 12 second-prize winners from Tuesday night's drawing, matching all five lotto numbers but not the Mega Ball number to win $250,000 each. Also, 135 tickets matched four of the five lotto numbers, plus the Mega Ball number. Those tickets are each worth $10,000. The winning numbers from Tuesday's drawing were: 37, 40, 48, 53 and 56. The Mega Ball number was 44.